Justin Smith Morrill is often called the father of America’s land grant college and university system, which at first blush can seem a little odd. 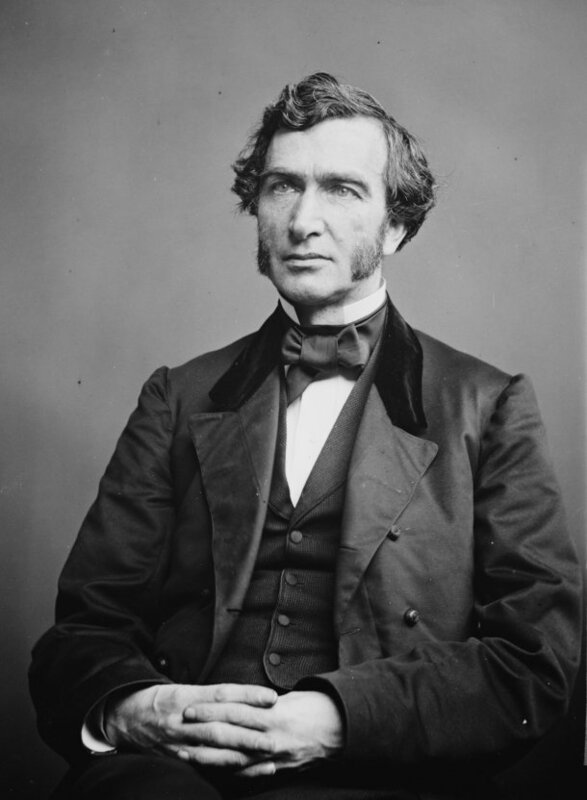 As a U.S. representative from Vermont, Morrill didn’t come up with the idea or actually write the Land Grant College Act. But like some of his congressional colleagues, Morrill got credit for the achievement. In fact, the act establishing the system was named the Morrill Act. His bill called for the federal government to grant land to each of the states to establish public colleges that would teach courses in fields like agriculture and engineering as an alternative to the classical curriculum offered by the existing church-affiliated schools. The bill gave states the option of either building the school on the land or selling the land and using the proceeds to finance a new school elsewhere. Read the full article by Mark Bushnell at VTDigger.org. 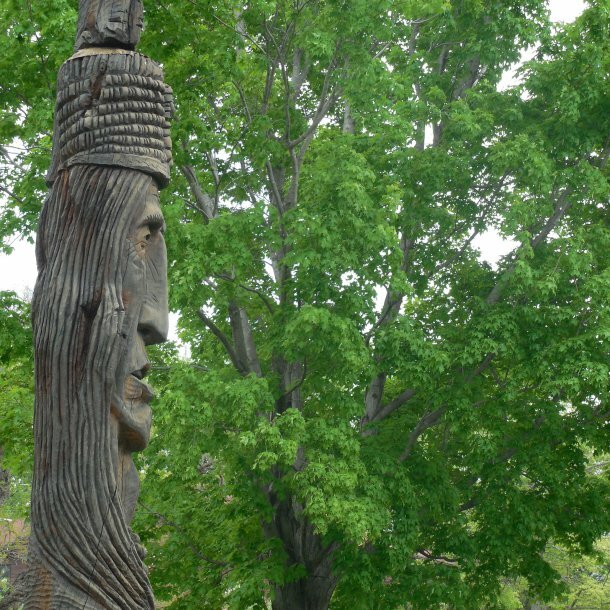 The Land Grant University system (with 76 institutions) was created by the Morrill Acts of 1862 and 1890, and – somewhat ironically – expanded with 29 (now 32) tribal educational institutions in 1994. The University of Vermont (known as UVM, founded in 1791) became the state’s sole land grant school in 1865, when the university merged with Vermont Agricultural College (itself chartered in November 22, 1864, after the passage of the Morrill Land-Grant Colleges Act), emerging as the University of Vermont and State Agricultural College. Vermont, having no qualifying Federal land within its own borders, and with five members in Congress at the time (2 senators and 3 representatives, one of whom was Morrill himself), was granted nearly 150,000 acres elsewhere in scrip, to use according to the purposes of the Morrill Act of 1862. This gets tricky when one stops to consider where this self-styled Federal Land was originating: it was mostly confiscated “Indian Land” – acquired through removal, war, subterfuge, intrusion, and broken treaties. In other words, another chapter in a long story of cultural genocide in the name of Manifest Destiny. Most remote land grants of this immediate period were located in Minnesota and Wisconsin, a result of, among others, the Dakota and Black Hawk Wars. President Abraham Lincoln, who signed the Morrill Act of 1862, served in the Black Hawk War and presided over the Dakota Wars. Vermont’s allotments were probably among these taken lands. Exactly where, and whose lands they rightfully were, is a matter for further research in the National Archives. The 149,920 acres were sold for $122,626 and the proceeds used to fund the newly combined “University of Vermont and the State Agricultural College.” It seems likely this was blood money. While doing research on my family genealogy, I learned that my late grandfather, a child of German Jews, was born with the middle name Adolph. I knew that his family had changed their last name from Slawitsky as his father, my great-grandfather, faced insurmountable anti-Semitism while serving in the U.S. military against the German Nazis due to his surname. What I didn’t know was that when making the anglicized legal switch from Slawitsky to Lawton, the family had also changed my grandfather’s middle name from Adolph to Tilden, defiantly distancing him from a dangerous oppressor while assimilating to avoid discrimination. While I do grieve the loss that my family suffered through the assimilation of our last name, I also celebrate the agency that allowed my grandfather to feel liberation from one of the most despicable practitioners of violence and hate. The name Tilden was passed on to his own son, and just a month ago my cousin gave the name to her newborn son, his great-grandson who he did not live to meet. From the Feb. 22, 2018 article in VTDigger.org. Jeanne A. 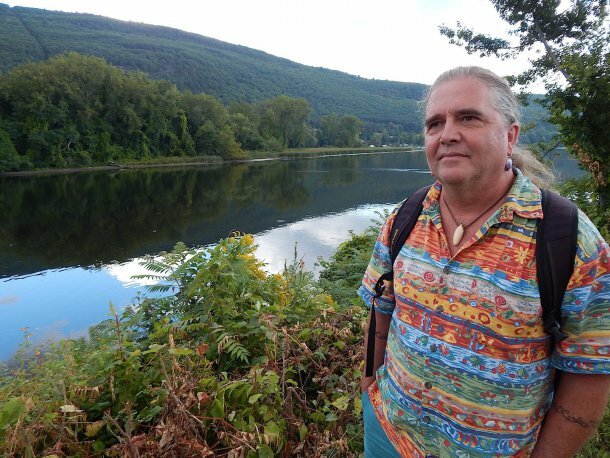 Brink is an Abenaki artist and activist. She conducts workshops and programs on Western Abenaki storytelling, history, language, culture, basket making, oral tradition, dance, games, and current issues throughout Vermont and New England. 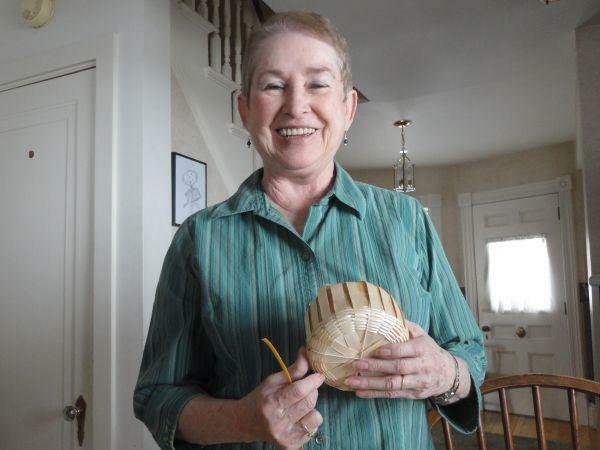 Tracing her Abenaki heritage back to the early 1700s, she continues the tradition of Western Abenaki ash splint and sweetgrass fancy basketry as a master basket maker. 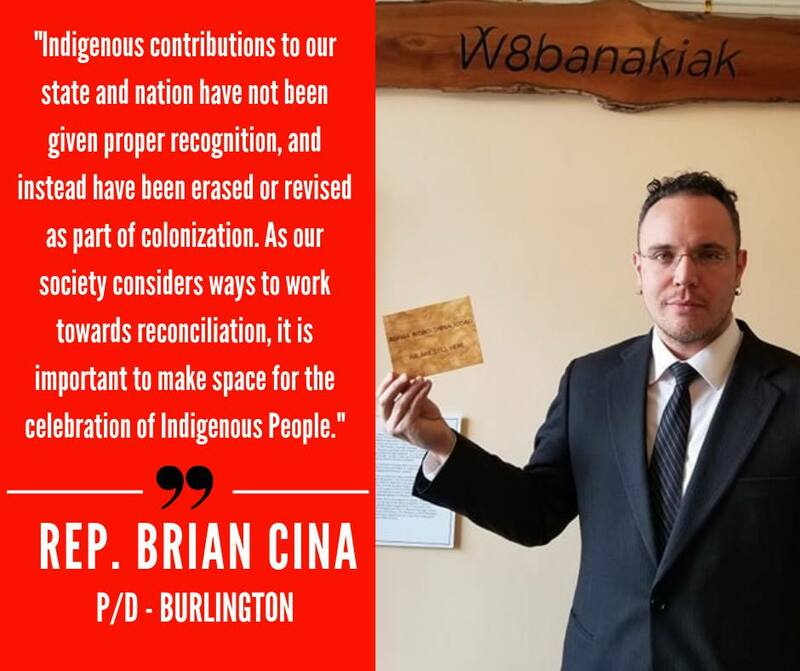 Brink has served on the Vermont Commission for Native American Affairs, the Lake Champlain Basin Program Cultural Heritage and Recreation Advisory Committee, and many other local organizations. 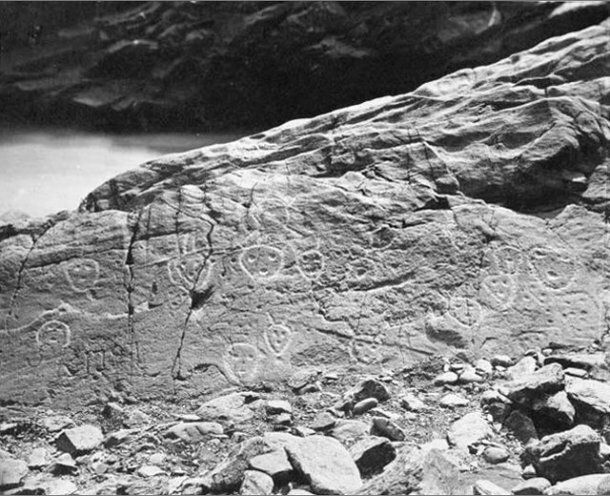 She is the author of several books about Abenaki art and language. The Middlebury College Commencement ceremony will take place on the main quadrangle at 10 a.m. on Sunday, May 27. More than 5,000 family members and friends are expected to attend.